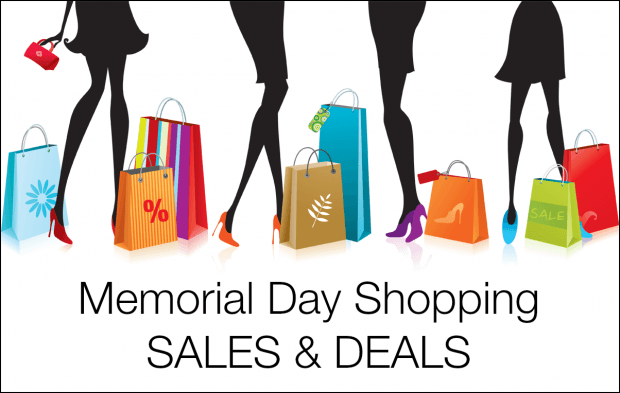 Please join us for a day of shopping! Open 10am - 9pm. *Department stores, AMC, Barnes & Noble and Restaurant hours may vary.